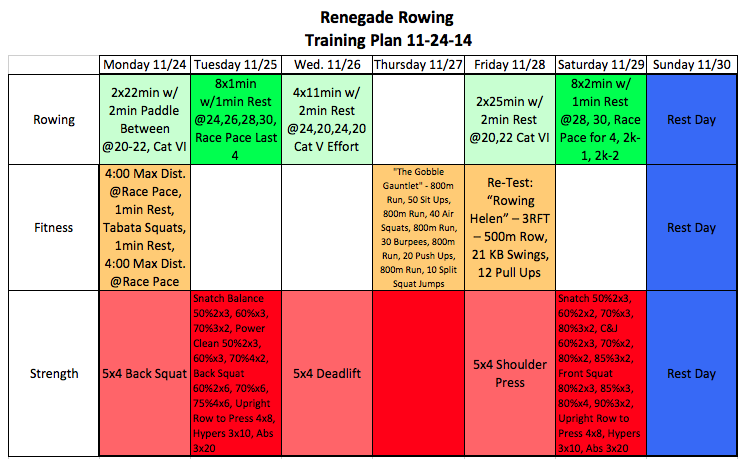 This entry was posted in Motivation, Our Mission, Rowing, Skill and tagged endurance sports, exercise, functional movements, people, personal experiences, recruitment patterns, row 2k, rowing, sports, training by Renegade Rowing. Bookmark the permalink. Jess and I aren’t “short”- we’re concentrated awesome! HA. I squirmed watching my performance, but seeing the flaws will help as I continue to work on posture, control, and suspension! Thanks for the valuable feedback Pat! Haha you got it Linh! You guys are Awesome! Have a Happy Thanksgiving!